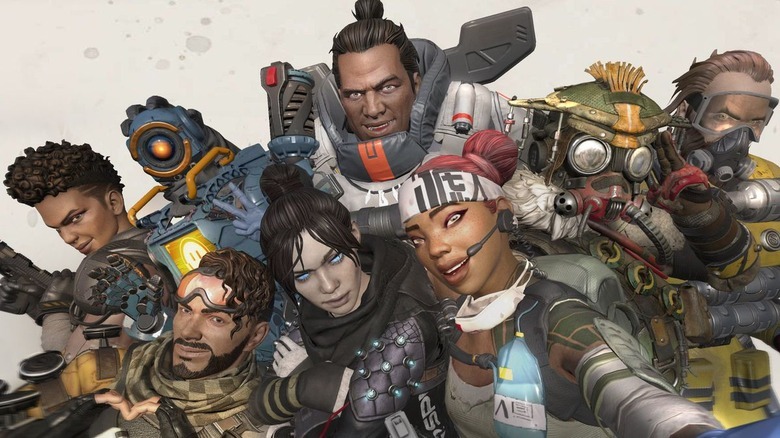 It’s safe to say that something like Apex Legends wasn’t exactly expected by the community after the Respawn acquisition, though. If anything, having the resources of a company like EA meant that Respawn could actually go bigger with a Titanfall 3, having learned the lessons provided by Titanfall 2 and its untimely launch window. When job openings for Respawn Entertainment popped up online in late 2018, Titanfall 3 almost felt like a shoe-in. According to Windows Central, Respawn started advertising several roles related to “a Titanfall project,” which at the time, almost certainly seemed to reference a third game in the mainline series. And given the amount of time it takes to develop a game, it was widely assumed that we wouldn’t catch a glimpse of Respawn’s newest Titanfall game for at least a few years. As it turns out, Respawn was, indeed, working on a new Titanfall game. It just wasn’t doing so in a way anyone expected. The game would come less than two months later, and it was one without titans, but set in the Titanfall universe. And it wasn’t just any kind of game, either. It was a free-to-play battle royale game. Who’d want to play that? A lot of people, apparently.